What do we know about Doctor Who Series 11? Not a great deal – but we do know you can now pre-order the DVD, Blu-ray, and steelbook for the season. 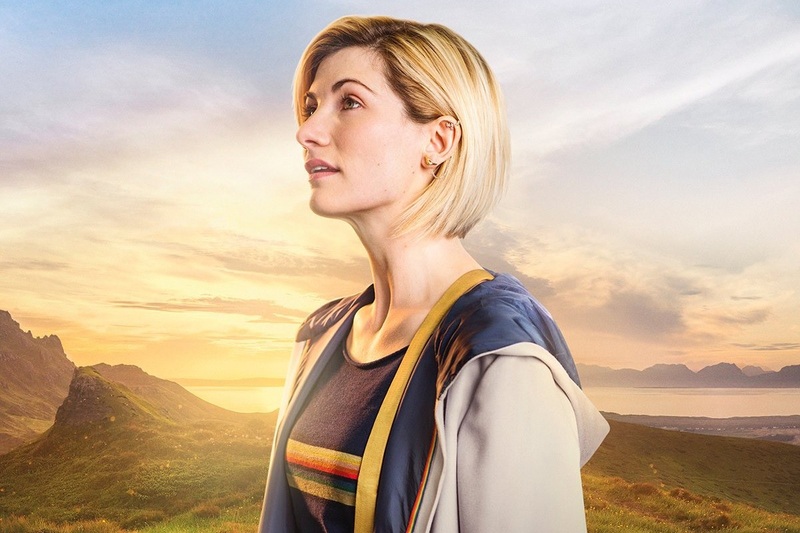 This is nothing new, however: previous series have been available for pre-order a long time before it’s due to air on BBC1 and BBC America – it just feels strange this time because we know so little about Jodie Whittaker’s first series as the Thirteenth Doctor. In fact, this appears to highlight the black hole of information we’ve been given so far; it’s easy to argue that the fewer spoilers, the better, but equally, it’d be nice to be thrown a bone. It’d be nice to get a little more hype in the run-up to transmission. We don’t even know a single writer working on the show aside from new showrunner, Chris Chibnall. 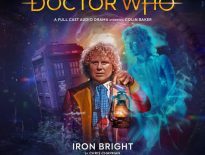 We do at least know that the run of 10 episodes will be directed by Jamie Childs (who helmed the Thirteenth Doctor reveal video); Jennifer Perrott (The Ravens); Sallie Aprahamian (The Dumping Ground); and Mark Tonderai (Lucifer). 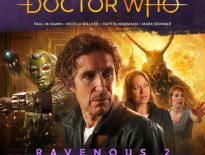 Doctor Who Series 11 will be available on DVD and Blu-ray as with previous seasons, but we’re also pleased to see Amazon UK continue its line of exclusive steelbooks. The most recent steelbook from the company was Series 3. All images used on Amazon are placeholders until final art is revealed. Similarly, don’t panic about the extortionate RRPs – they’ll come down drastically nearer the time of release. We expect Series 11 to begin in October 2018, so BBC Studios will need to rush out the DVD and Blu-rays to get them out before Christmas. Are you pre-ordering the series? Or waiting to see what it’s like first?